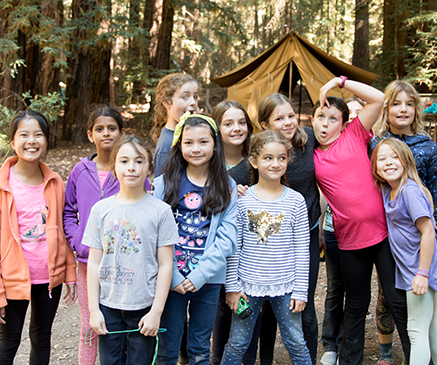 With camp experiences packed full of Girl Scout tradition and exciting activities from art and music to high adventure and STEM, there’s something waiting for every girl at camp this year! 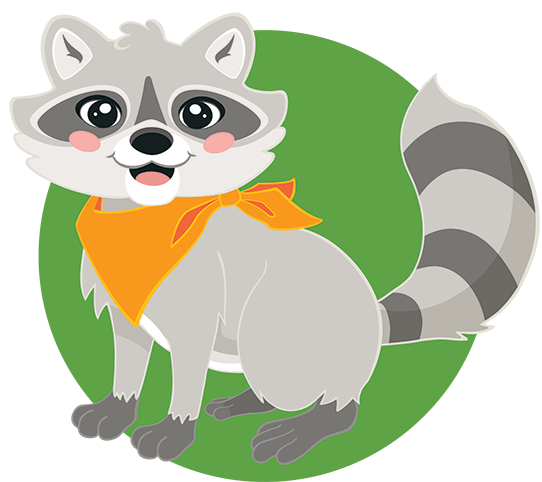 At our 3 council-run summer camps, we offer a wide variety of overnight programs. 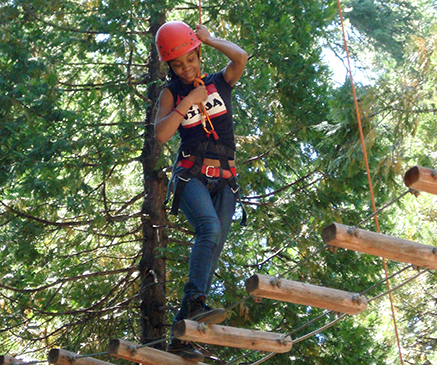 Whether your girl visits Bothin near Marin, Skylark Ranch near Santa Cruz, or Sugar Pine near the Sierra Foothills, she’ll experience a safe and supportive environment with many opportunities to discover new things, develop new skills, and of course, have fun! Looking for an escape to the great outdoors? You’ve come to the right place! Our camps provide a safe and supportive environment where girls make new friends, inherit rich traditions, and collect life-long memories. With the support of our trained staff, they will immerse themselves in outdoor experiences, both challenging and fun—all in a place just for girls!